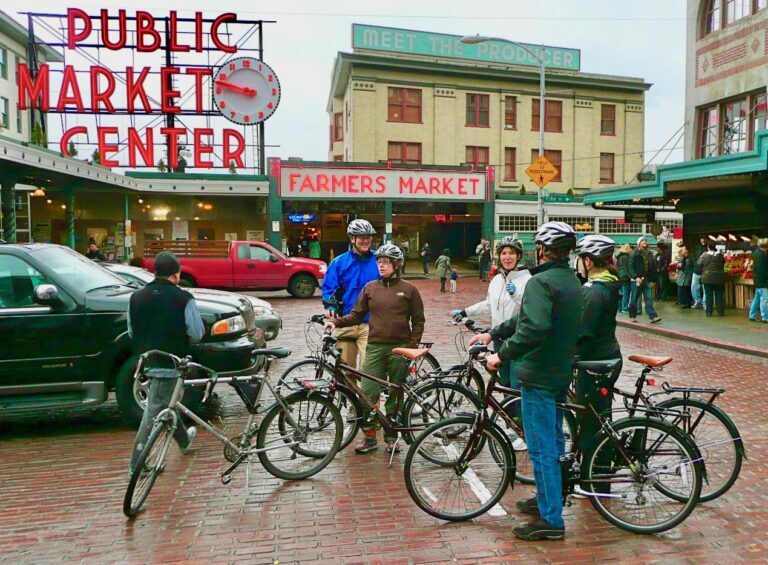 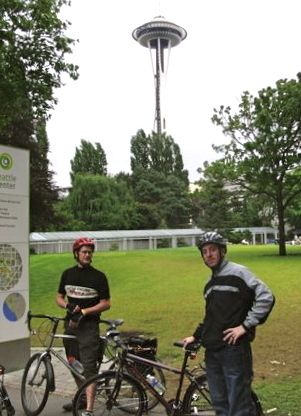 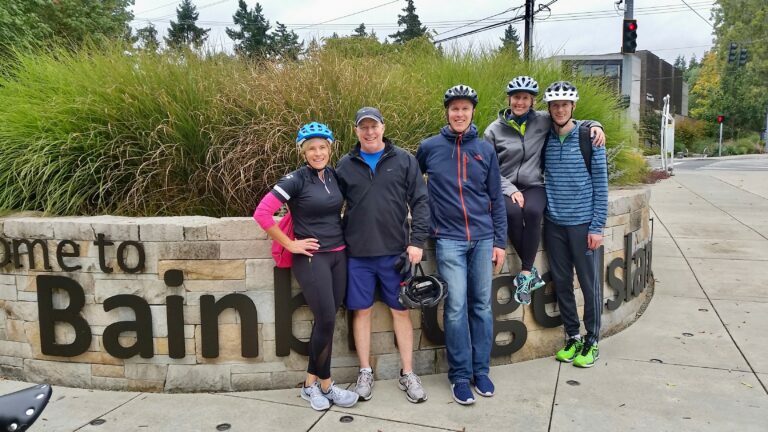 Memorable two+ hour daily bicycling tours of urban Seattle. 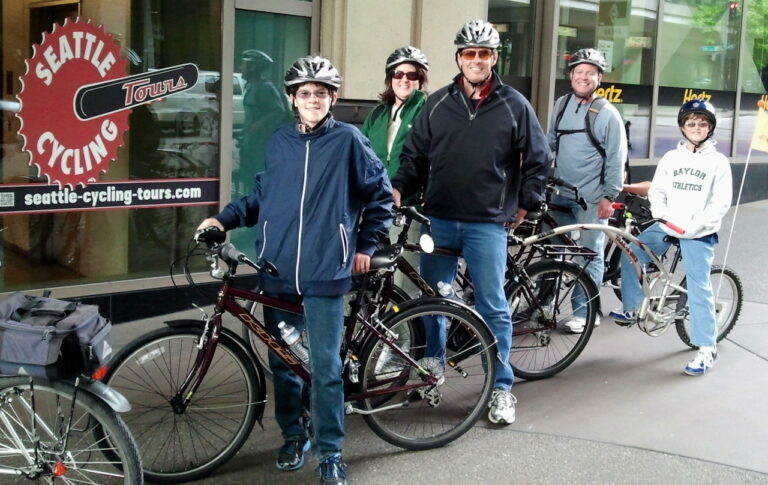 Casual, informative, custom tours! 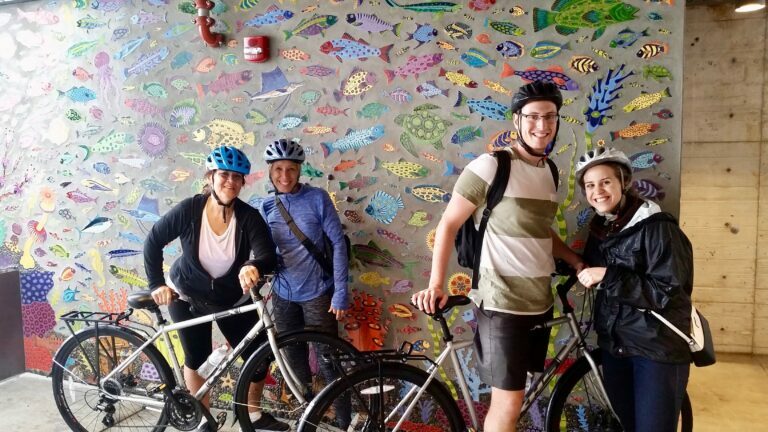 Bike rentals too!